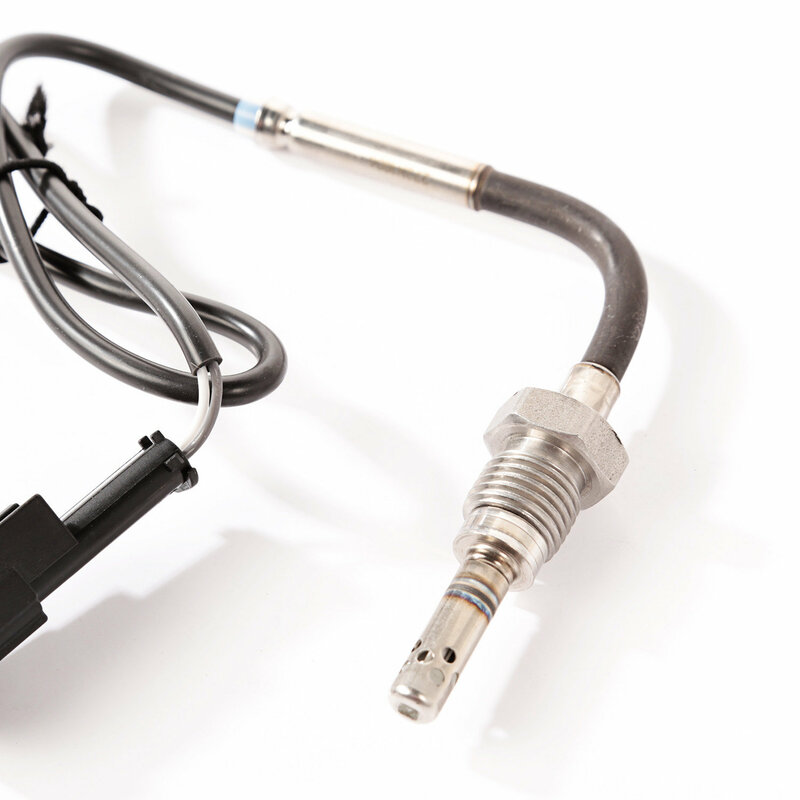 Exhaust temperature sensors are an integral part of your engine management system. A faulty sensor can lead to diesel particulate filter (DPF) and engine failure. 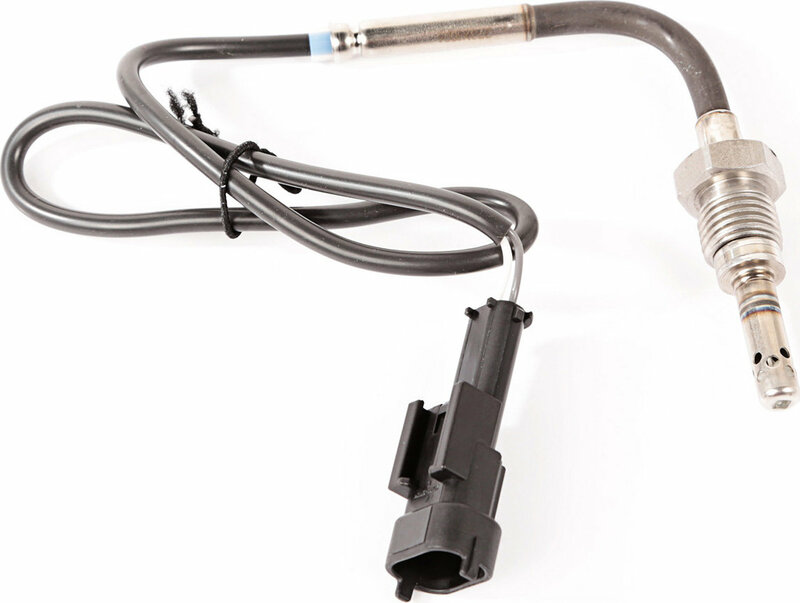 The first signs of trouble with exhaust temperature sensors will be decreased fuel economy and the illumination of the engine light. If left unresolved, the system will eventually go into LIMP mode to prevent the vehicle from operating until repaired. This exhaust temperature sensor mounts on the exhaust manifold found in 11-16 Jeep Grand Cherokee WK with 3.0L diesel engines and DPF Systems. Direct fit factory replacement.